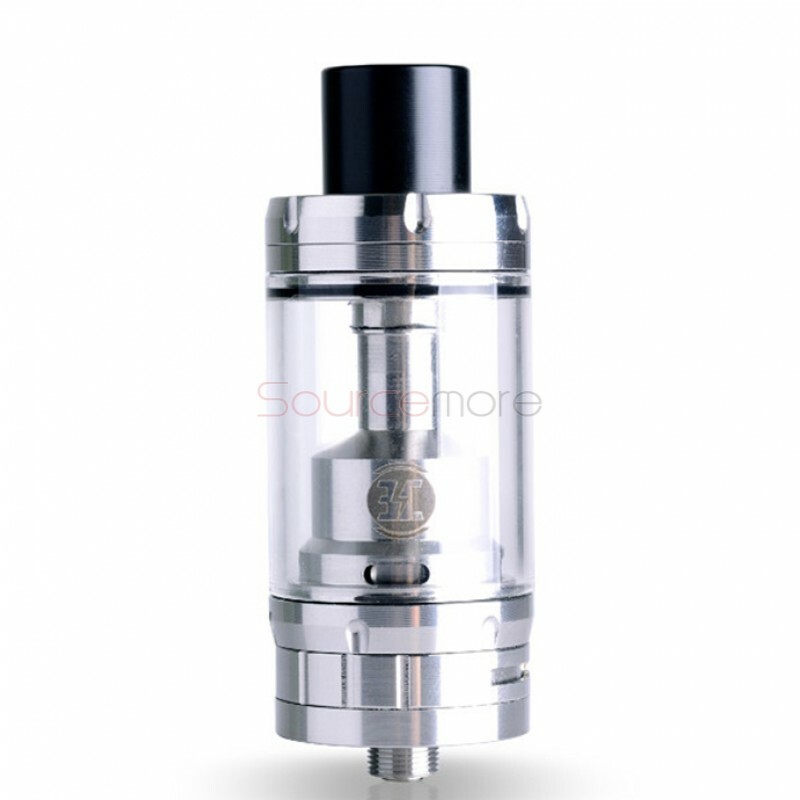 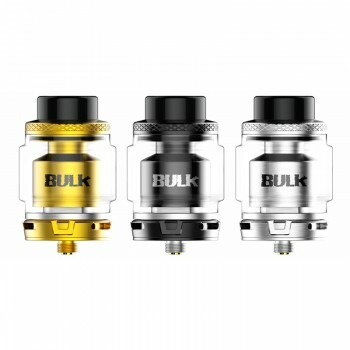 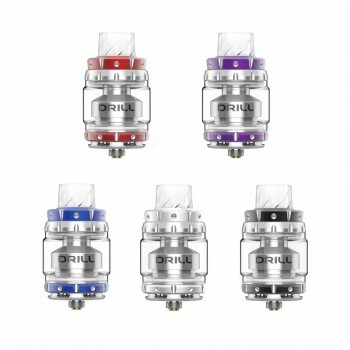 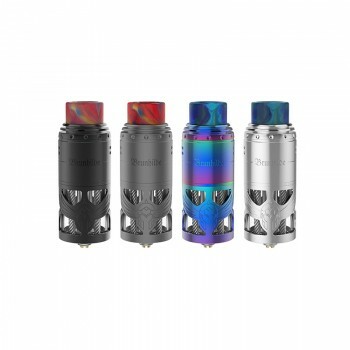 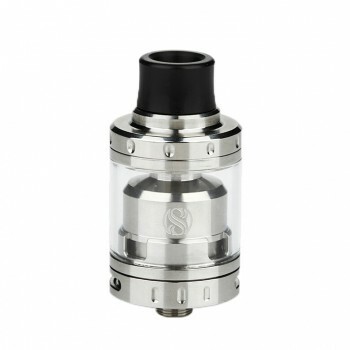 The Billow V2.5 RTA comes with a 25mm diameter , dual coils deck and 6ml big capacity. 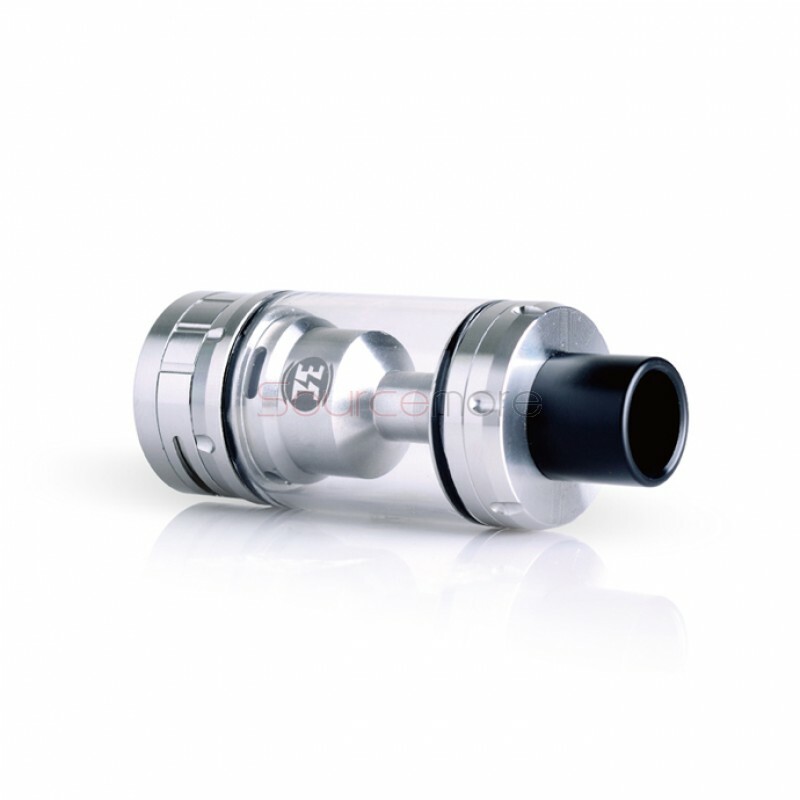 With its bigger airflow hole and adjustable airflow control on the bottom, it will produce huge vapor. 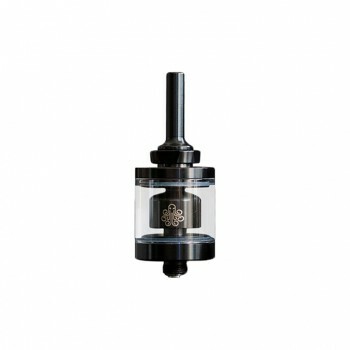 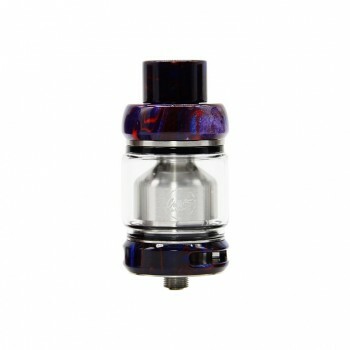 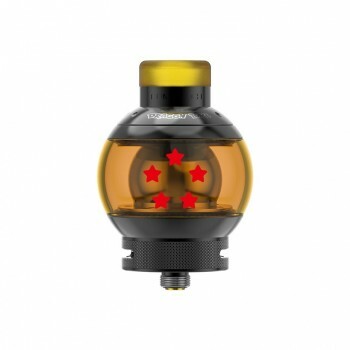 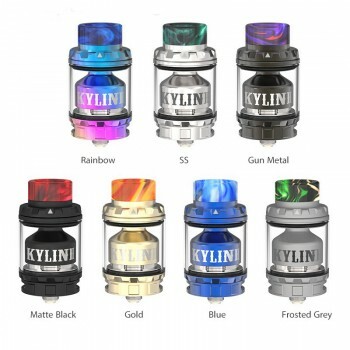 The top fill system more convenient, smaller chamber brings better flavor.